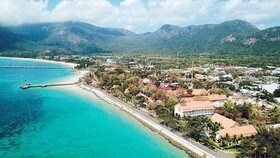 Vietnam National Administration of Tourism (VNAT) co-chaired with Department of Culture, Sport and Tourism of Quang Nam province and ASEAN-Korea Center (AKC) to open a seminar themed "Enhancing the capacity on Republic of Korea (RoK) tourism market" in Hoi An city, Quang Nam province yesterday. 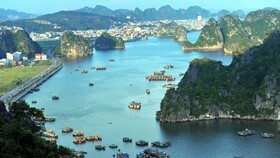 Mr. Ngo Hoai Chung, Deputy Director of VNAT said the growth rate of international tourists to Vietnam reached 10.2 percent per year in the period of 2001-2016. 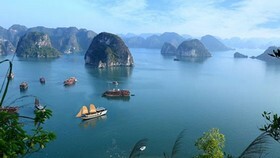 In 2016, Vietnam welcomed 10 million international visitors, a growth rate of 26 percent compared to 2015; total revenue from tourism sector was VND 400,000 billion, equal to US$ 18 billion. 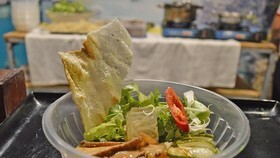 Recent years, Korea has been considered as one of the leading tourism markets to Vietnam. If 53,452 Korean visitors had travelled to Vietnam in 2000, this number increased to 1,543,883 arrivals in 2016. 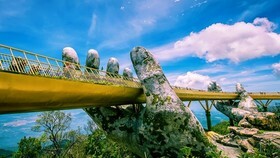 In the first eight months of this year, 1,500,811 passengers have paid their visit to Vietnam, an increase of nearly 50 percent over the same period last year, becoming the second largest passenger market travel to Vietnam. 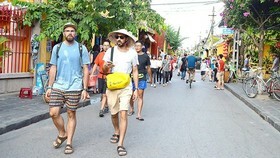 Over 3,800 South Korean tourists visited Quang Nam in 2010, accounting for 0.81 percent of the total international visitors; however, by 2016, this number increased to 83,000, accounting for 8.2 percent of the total number of international visitors in the province. 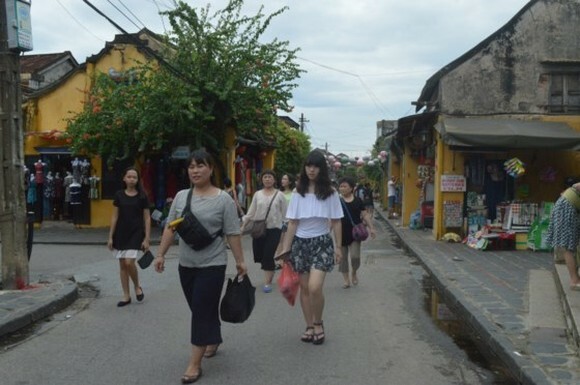 In the first six months of 2017, the central province welcomed more than 88,000 South Korean visitors, exceeding the total number of South Korean visitors to Quang Nam in 2016. 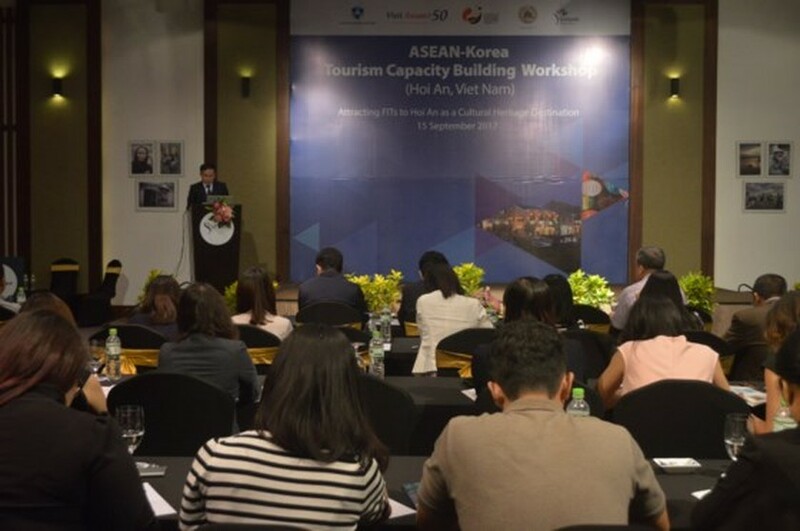 A seminar on enhancing the capacity on South Korea tourism market is held in Hoi An city, Quang Nam province yesterday. 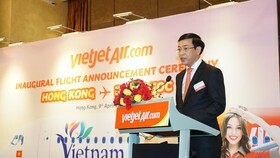 Mr. Phan Van Tu, Director of Quang Nam Tourism Information and Promotion Center said that Korean visitors had been increasing proving that the province has strengthened advertisement activities, roadshows programs, tourism promotion conferences; especially, more and more direct flights connecting Da Nang International Airport with some cities in South Korea had been put into service. 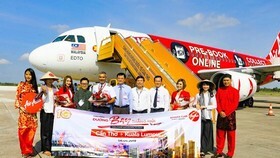 Every week, there are about 80 flights from South Korea to Da Nang and vice versa. 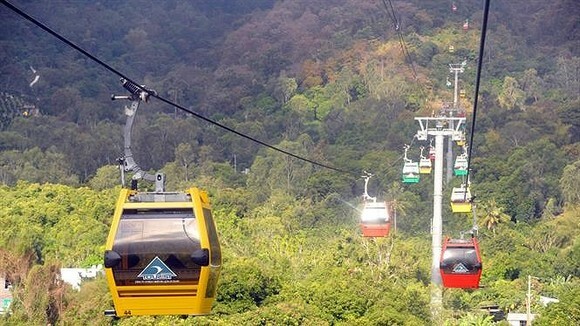 This has created a favorable opportunity for South Korean visitors to easily access destinations in the central provinces of Vietnam. The seminar is a great opportunity for delegates, business representatives of Quang Nam province in particular, central provinces of Vietnam in general to exchange information and have more knowledge about the South Korean tourism market.